Many people today are interested in carrying a concealed weapon. However, choosing the right gun can be a challenge. 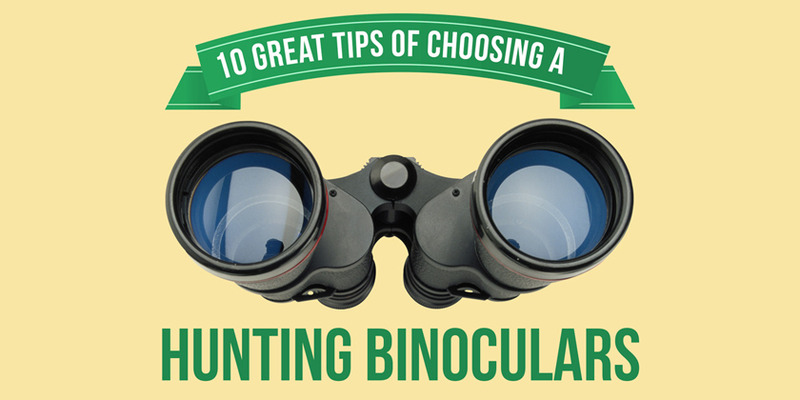 There are multiple options to choose from and many people have a personal favorite. 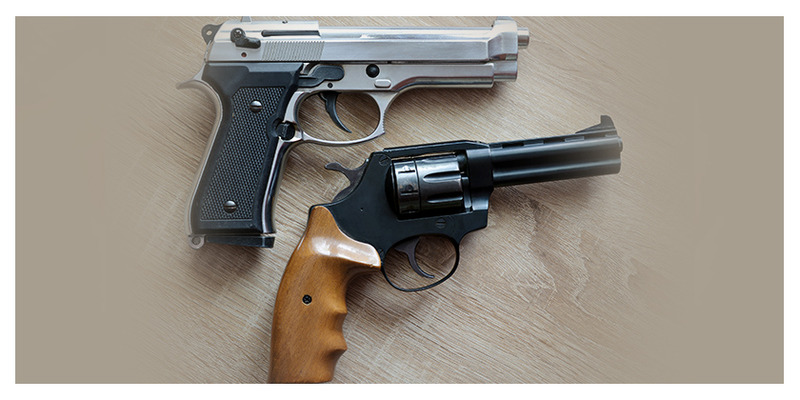 However, if you are trying to figure out which weapon is going to keep you and your loved ones safe in a public place, these are some of the best options. 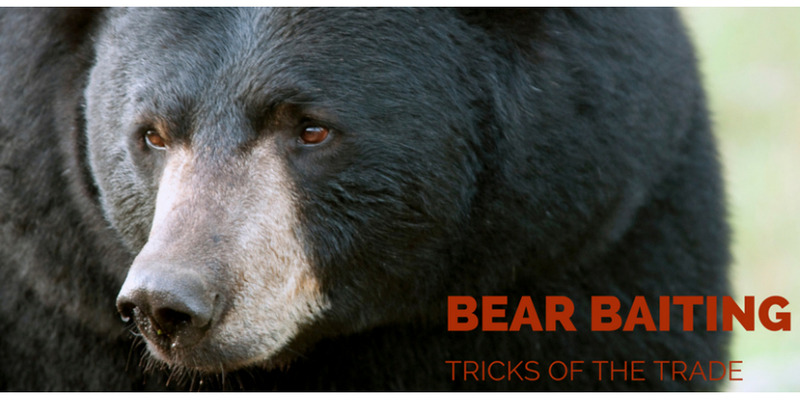 If you are having troubles getting bears to visit your bait site or if you simply want them to visit more often, there are 6 tools of the trade below that you might be neglecting. 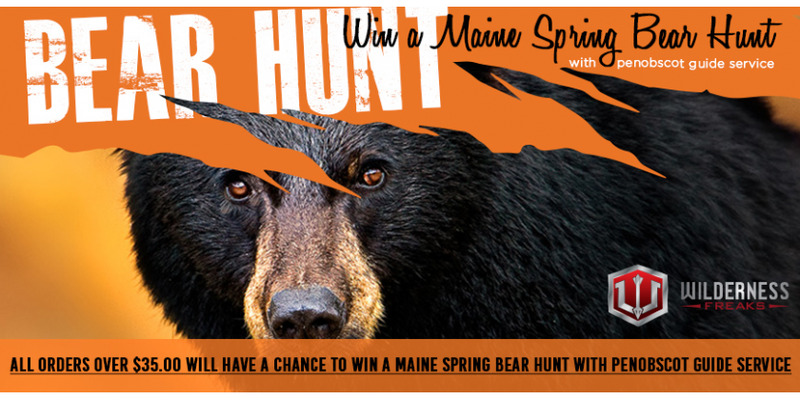 Wilderness Freaks - Bear Hunt Giveaway!